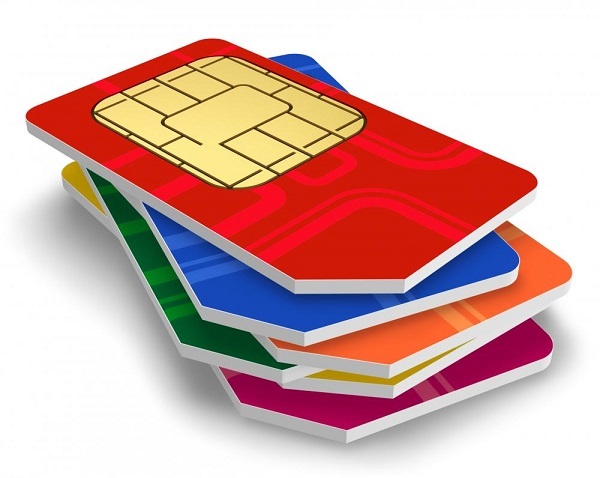 Not everyone would find it very easy remembering the mobile number of their newly purchased SIM card especially when you use more than one line. This could have been the major reason why all the major service providers in Nigeria created a short-code to enable both the new and old customers check their mobile number without stress. Whether you are on MTN, Glo, Airtel or Etisalat, this post will provide you with the respective codes for knowing your mobile number. Checking your Phone Number on Glo, Airtel, MTN and Etisalat SIMs. Send a "Please Call Me" Message to another glo line that is nearby by dialing *125*number#. If all the above methods doesn't work for you, dial 1244 on your glo line, and listen to voice prompt, your Glo mobile number will be mentioned to you by the system. MTN subscribers can check their mobile number by dialing *123# then reply > 1 for Account information > 1 again for My Number. You will then receive a message containing your mobile number in few seconds. Airtel customers can know their mobile number by dialing *121# then from the on-screen display from the network reply with 1 - My Account > 1 - My Number. Your Airtel mobile number should be displaying on your screen now. For Etisalat customers, simply dial *248# and your Etisalat mobile number will be displayed on your screen in seconds.